My interest in felting grew out of my love of animals. 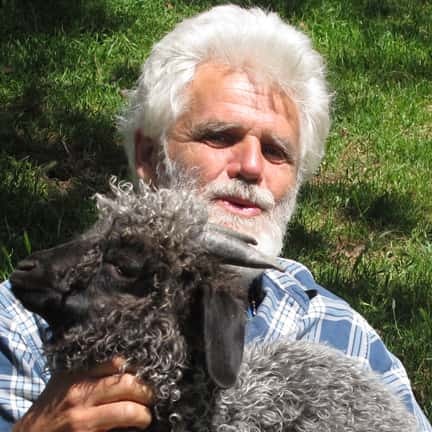 Working with an animal’s hair/fur/wool allows me to connect with the archetype of each animal, be it domestic or wild, and to express appreciation for our interdependence with the animals that sustain and serve human culture. I am a long-time student of primitive skills (survival skills include fire-by-friction, flint knapping, cordage, basketry, tanning hides and related crafts). I have been creating functional, artistic and whimsical felt goods for over 30 years. I have been an instructor at the Rabbitstick Rendezvous in Idaho, the country’s oldest primitive skills gathering, for 20+ years . I teach fire-by-friction, bow and arrow making, moccasin-making, as well as felting. In recent years, I have been an instructor for the summer horse camps at Ekone Ranch.